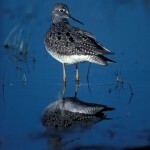 Sac offers a nice variety of habitat types, including freshwater marsh, prairie, creek and woodlands. 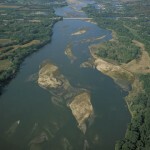 Several controlled water impoundments insure some water is always available. A wide variety of birds can be seen here. 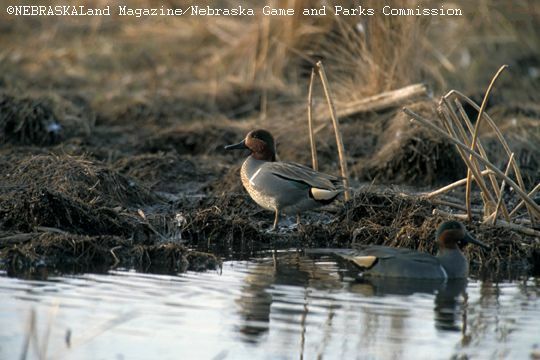 Sacramento-Wilcox Wildlife Management Area was acquired by the Nebraska Game and Parks Commission in 1948. 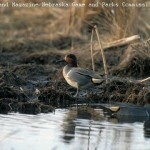 “Sac” serves as a waterfowl refuge and as a public hunting area. 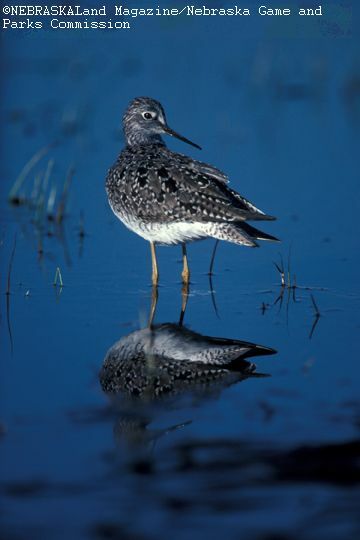 Approximately 500 of its 2,313 acres are designated as refuge and there is a recently constructed viewing blind which overlooks a good waterfowl and shorebird area when water is present. Many ducks visit the area each fall, and good duck hunting is available from 19 established blinds as well as pheasant hunting. Intensive habitat development, including planting and managing trees, shrubs and grasses, has provided a wealth of cover diversity. Camping is available in a designated area. The headquarters is located on the east end of the property. Winter roosts of long-earred owl occur here.